Basil is regarded as one of the most sacred herbs in India, often considered “the king of herbs.” Basil leaves are remarkable due to their elegance, sweetness and spiciness. 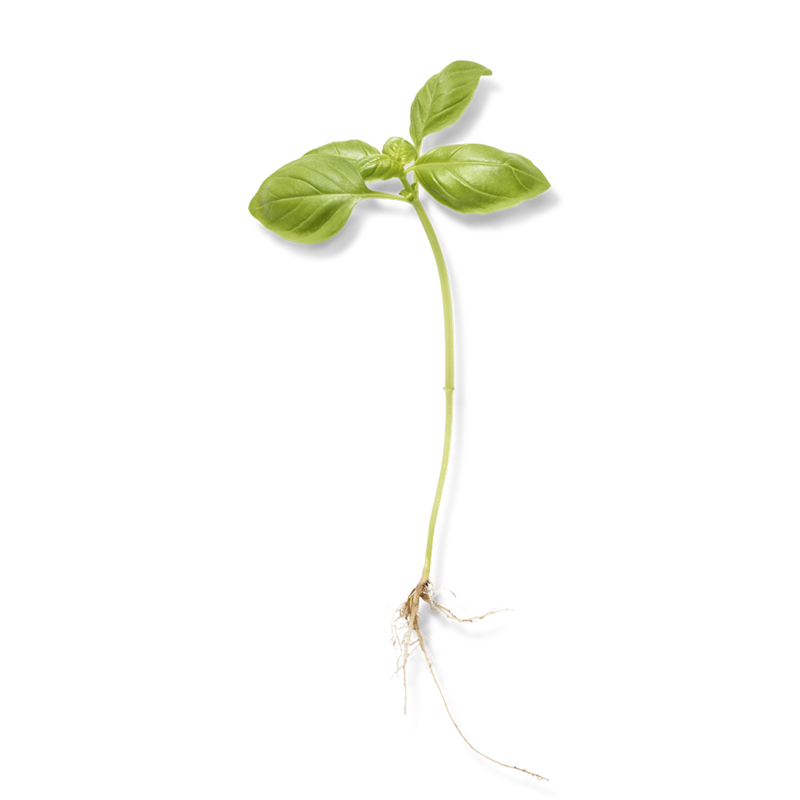 Basil offers antioxidant, astringent and moisturising properties and has a revitalising effect on the skin. This famous 'Yang' root from the Far East is a symbol of masculinity and immortality. 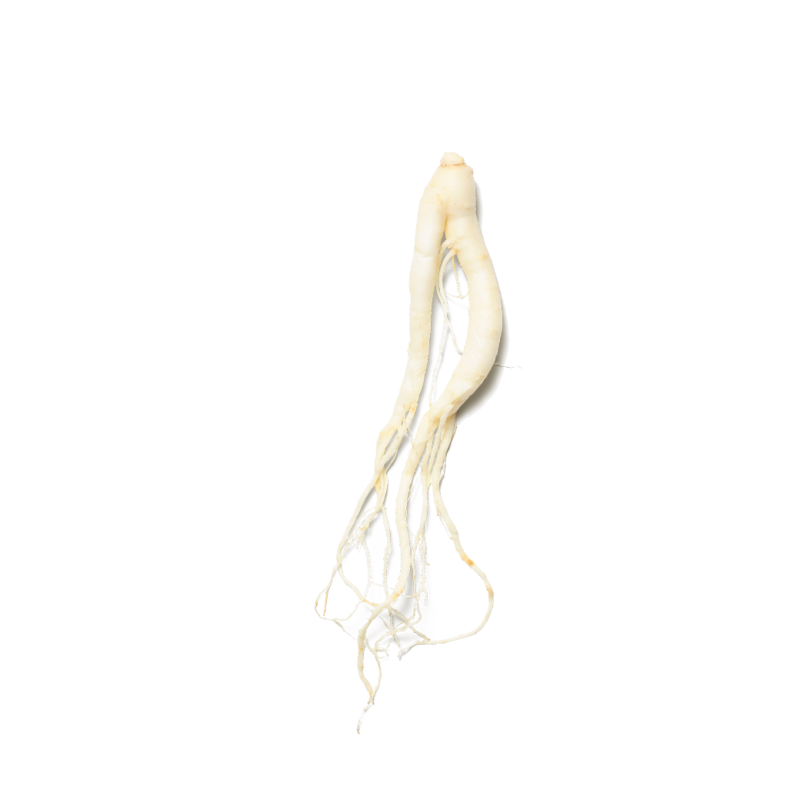 Ginseng is therefore also known as ' the root of life'. Need a quick shave but don't want to sacrifice comfort or appearance? This shave foam from The Ritual of Samurai is for you. The gel transforms into a rich foam which features natural ingredients basil and ginseng for a moisturising and revitalising effect. Designed for urban warriors who want to look their best with minimal effort and with every skin type in mind. Unleash your inner warrior and prepare yourself to conquer any challenge.